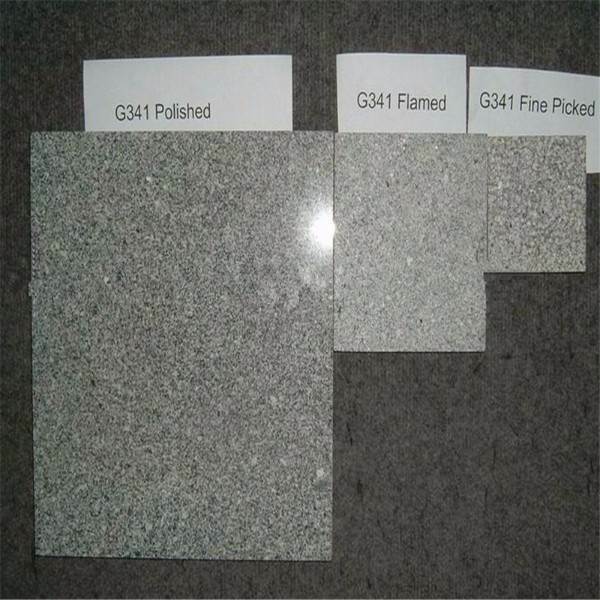 Available in different sizes for different products. 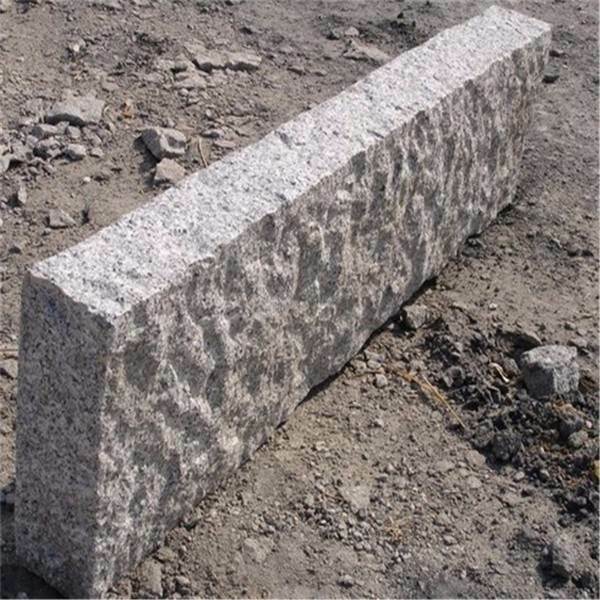 Finishing: top bush hammer, visible sides pine apple, top bush hammer, visible sides natural split, All side swan. 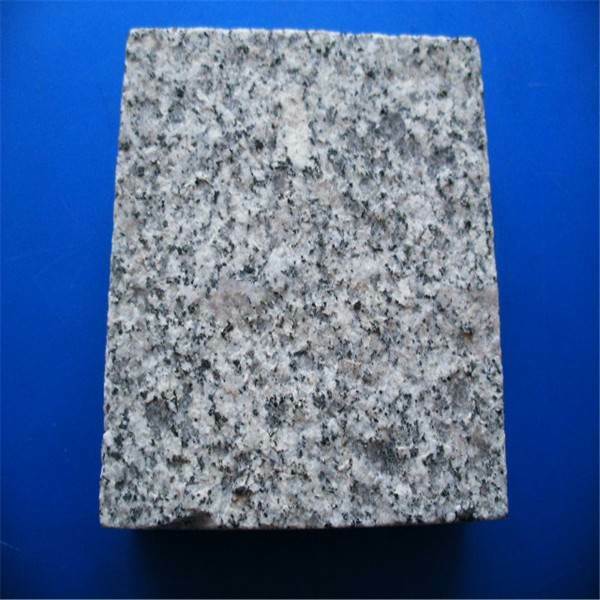 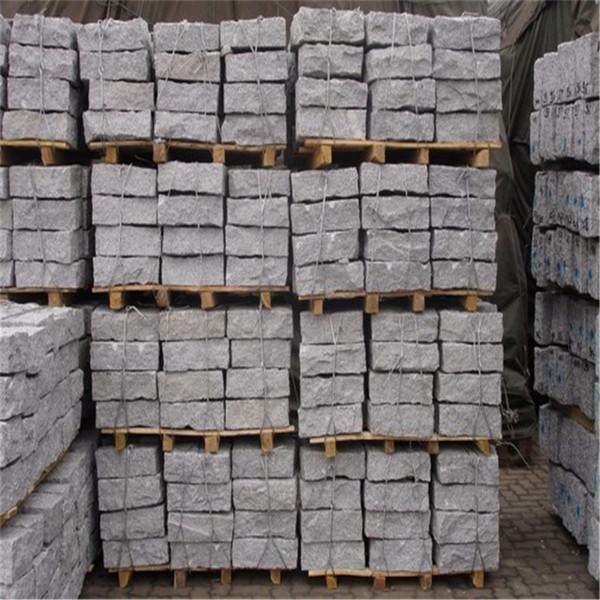 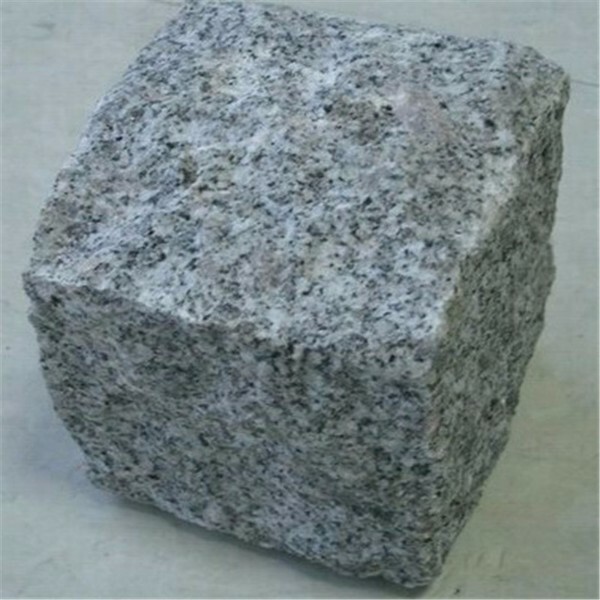 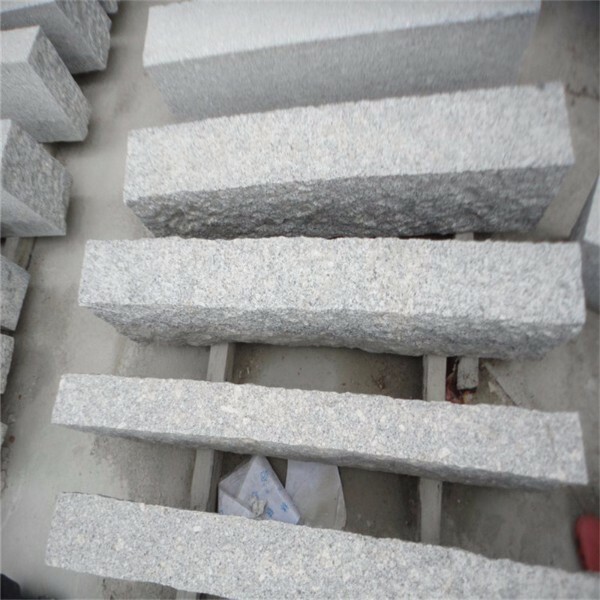 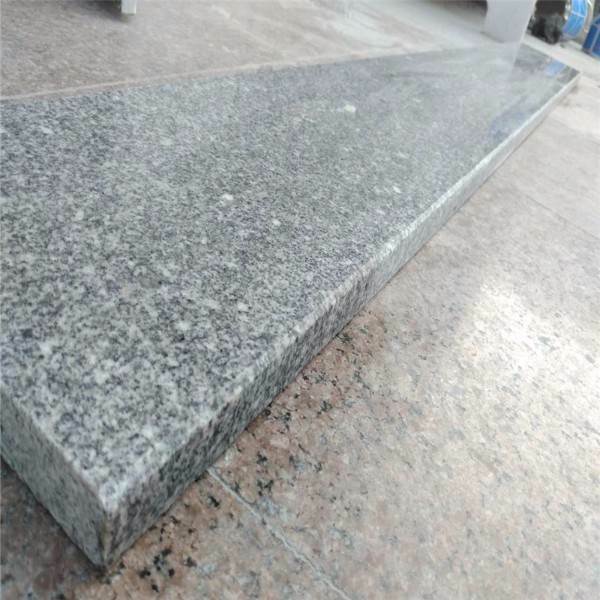 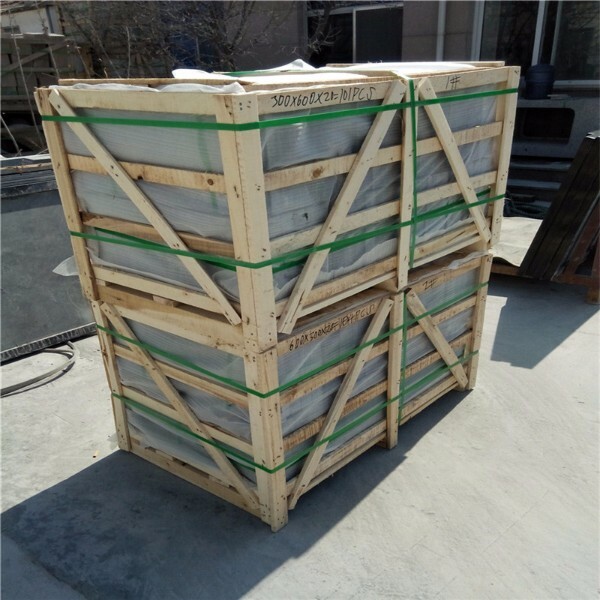 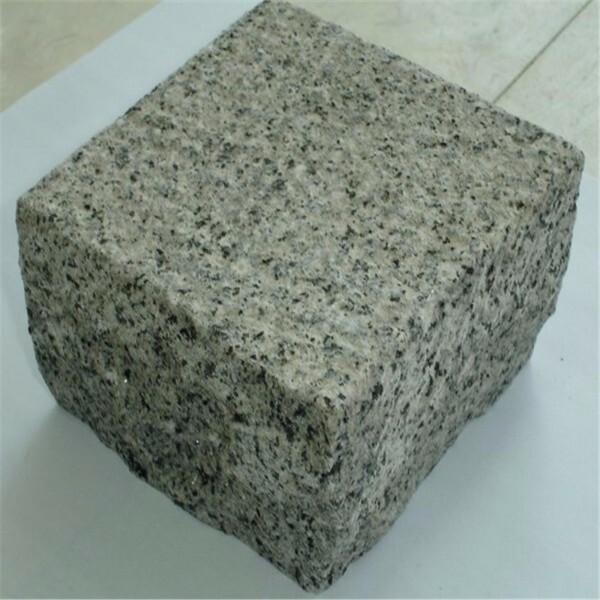 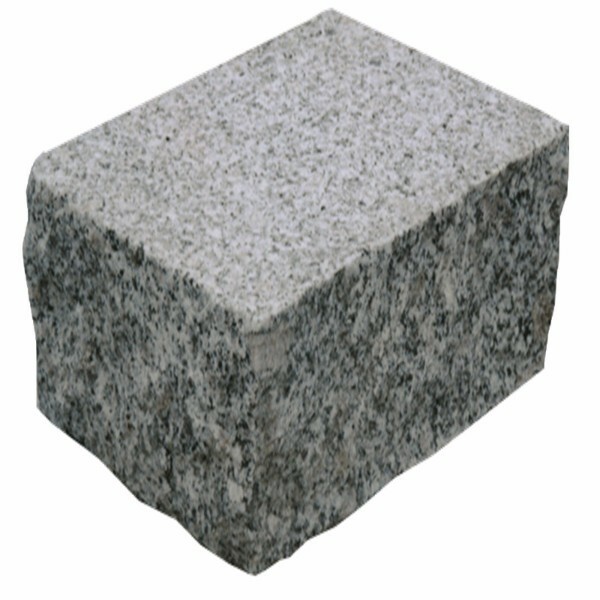 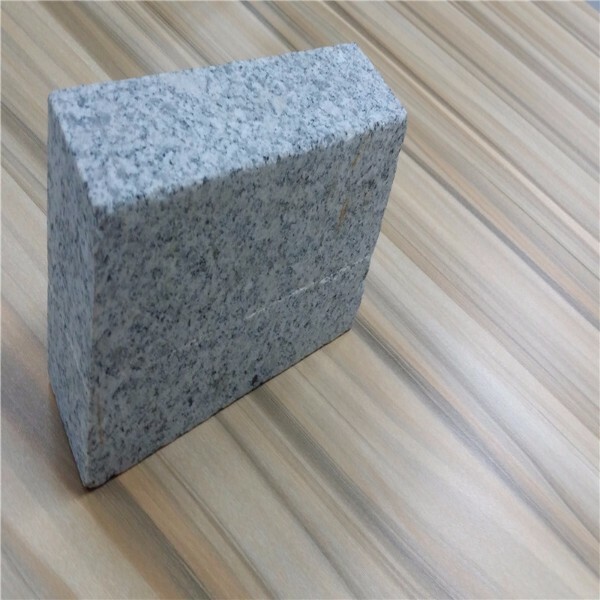 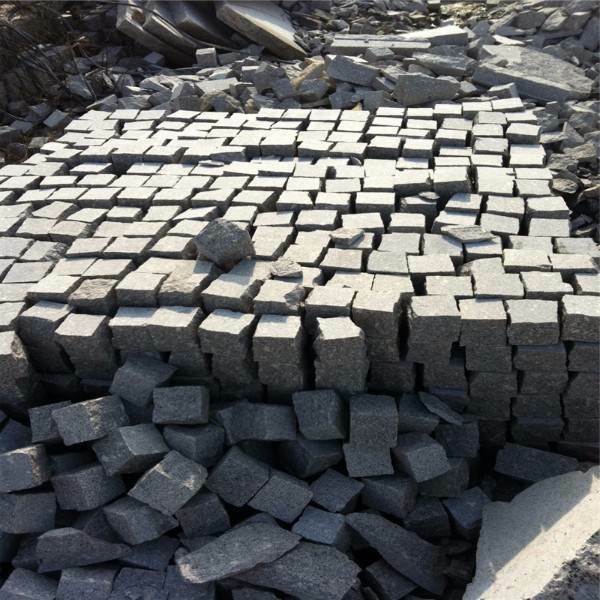 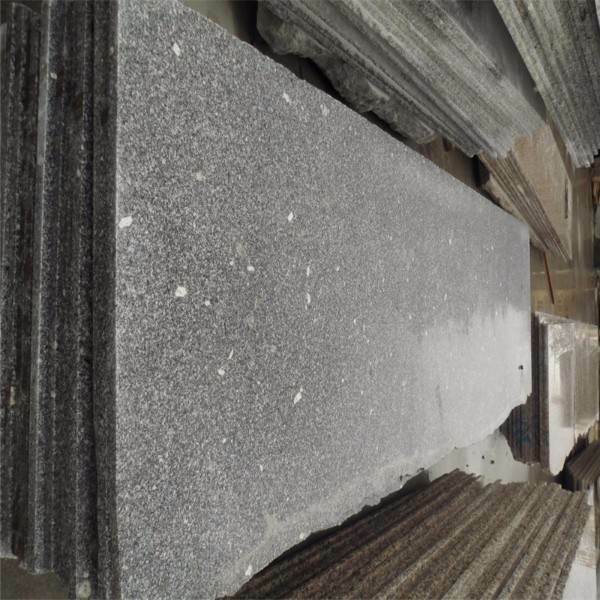 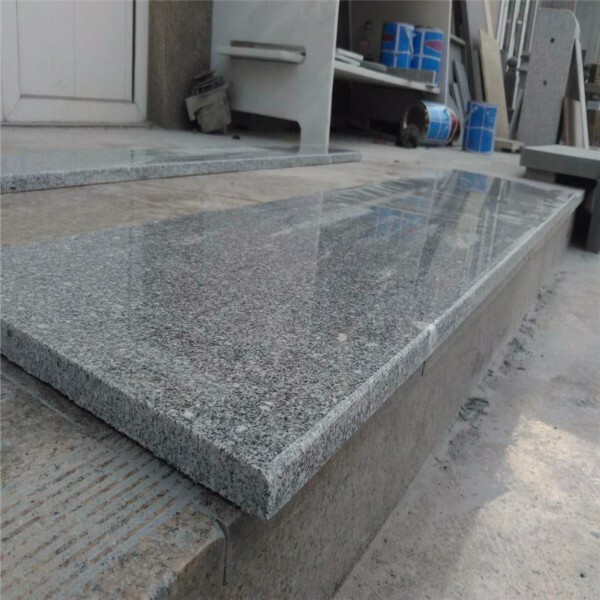 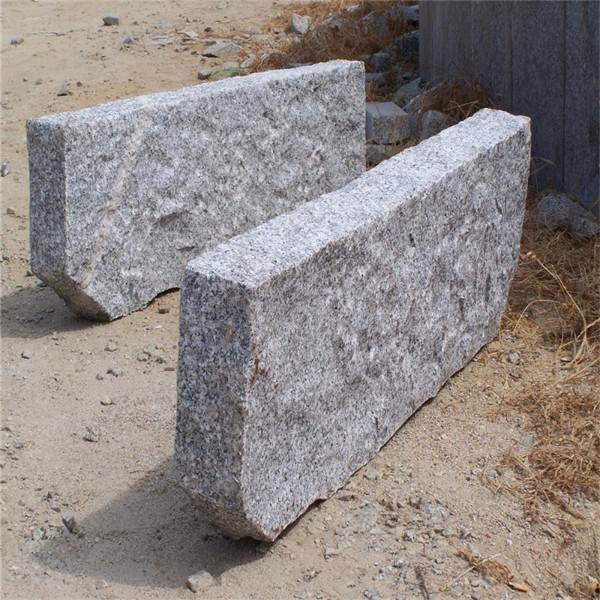 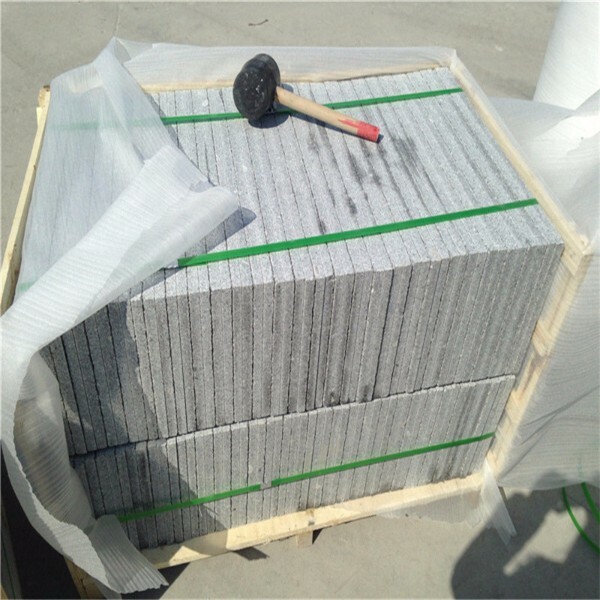 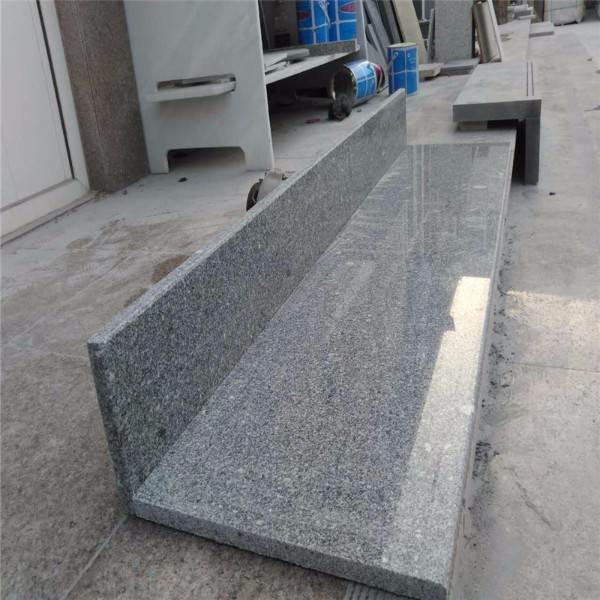 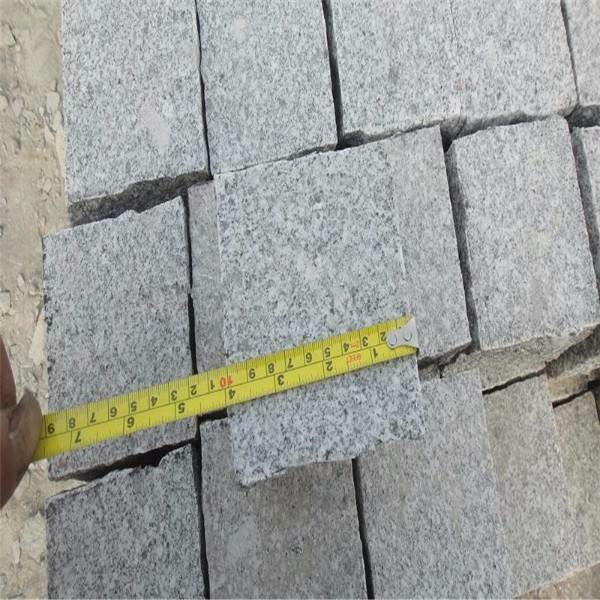 About G341 Granite, we also can supply your granite slab for ocuntertops,swimming pool edges, cobble stone, granite tactile paving etc.